Any news on the Questyle CMA Twelve? Discussion in 'Headphone Amps (full-size)' started by soundman414, Oct 25, 2018. I was browsing Questyles website and they show they have a new flagship Amp/DAC/Preamp... But I can't find any info on it it coming to market or where it would be sold. Does anyone know when it might be released? Where one could buy it? £1300, thought it might be more expensive, but still it is out of my budget range!!! Interesting. Probably going to buy one to upgrade from the CMA 400i. Has anyone bought from Audiologica before? The german distribution unfortunately didn't update their shop yet with the Twelve.. I have been thinking about using this as an integrated setup for my living room. The fact that it has input switching and volume control with the remote makes it perfect for watching TV, then switching to headphone listening, then loudspeaker listening. I was also pretty surprised by the price, as it is great value for what you are getting. They apparently have a Master version with a ceramic PCB and hand matched components... but that is $1999 and seems like a lot of money for those couple of differences. It's not out until November. reiserFS and soundman414 like this. Loftsound.de lists it as "Delivery in 1-2 working days". I'll have to wait until the 28th to put down an order though. If you get the CMA twelve, please share some impressions if you could. DrWhite and PeteSTRADAMUS like this. Any comment? i read the review but it has no comparison in it and i think i need more info about the sound character especially hd800s match. And any difference other than ceramic pcb between master and standart model? The Master, from what I have read, will have hand matched components on the PCB as well... So I am guessing they measure for differences in performance of caps, resisters, mosfets, etc and pair them with others that perform within a higher tolerance compared to the non-Master... IDK if there is someone on this forum from Questyle that could verify this. İ wrote to the questyle about the difference between models this is the answer "For MASTER version, except using ROGERS ceramic PCB, we applied key active components with low tolerance, for example, the tolerance of these key components in standard version is about 10%, this tolerance in MASTER version is about 3%." İ am waiting the answers about output impedance for now. Questyle Amps are not popular here, unknown why but the sound quality is on point. Does the Twelve have analog inputs? It does have SE RCA inputs... 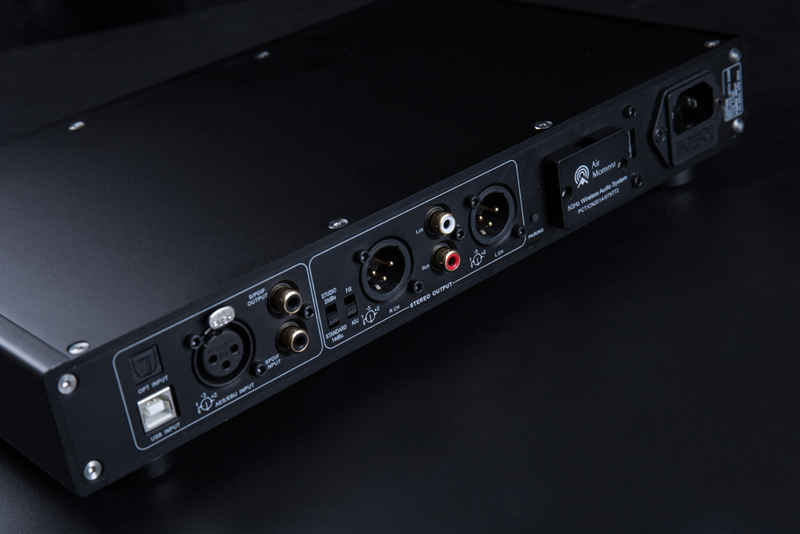 It's a shame that they don't include balanced inputs for future dac upgrades that you'd want to run balanced cables for. There is no analog inputs in Twelve anymore. There was on 600i.